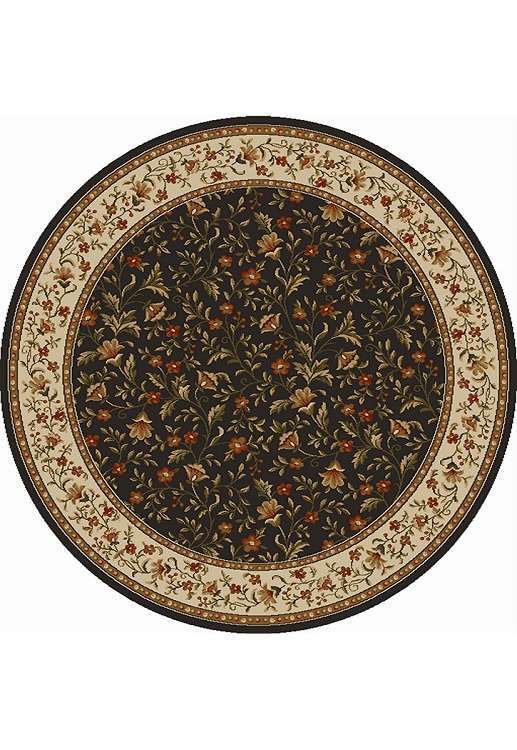 This group of rugs is inspired by classic French provincial and English floral motifs. Woven in Italy in a classic jewel tone color palette, these rugs are a simple way to spruce up any room in your house, from a formal living room to a casual family room. A great finish, combined with reasonable pricing makes this collection a very nice seller in our stores. Rectangle 3' 3" X 4' 11"
Rectangle 5' 5" X 7' 7"
Rectangle 7' 9" X 11' 0"
Mansion 9' 10" X 12' 10"